I don't under stand it. 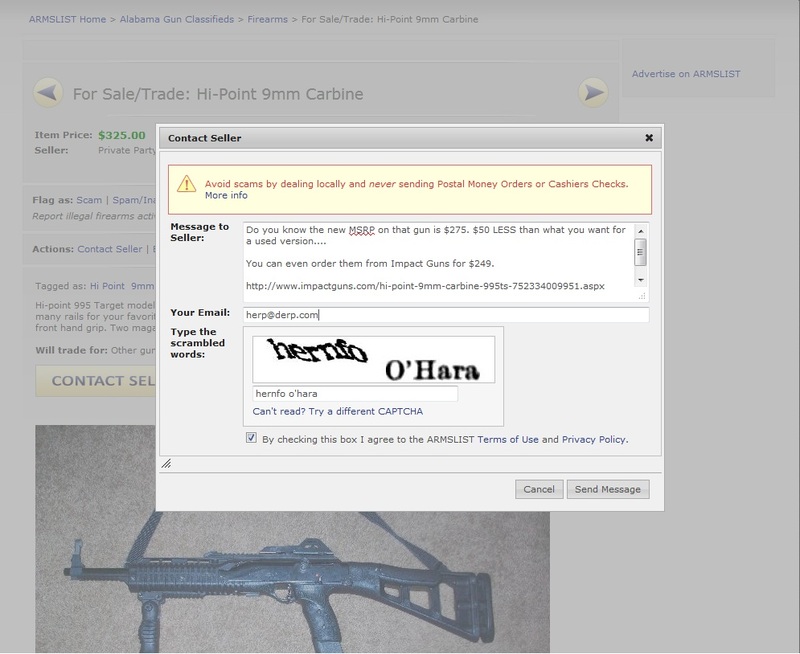 95% of what I see on Armslist for-sale is more expensive than what I paid NEW. Is the used firearm market really healthy enough to support higher than new prices on used guns or are they just idiots?